On Saturday June 4th starting at 6:30pm and ending at 7:30pm ET, we will be giving away a Limited Edition Gravity Gun Replica. 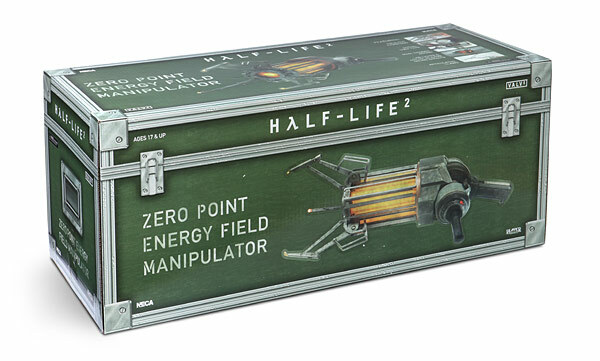 This Zero Point Energy Field Manipulator is an officially licensed Half-Life 2 collectible made by NECA. 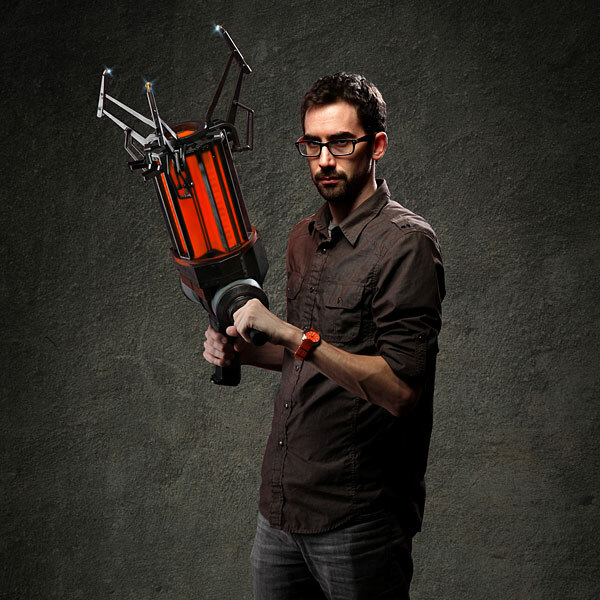 The device is a life-size 1:1 scale replica of Gordon Freeman’s fantastic contraption. It features orange LEDs, 2 handles, 2 triggers, and plays 4 unique sounds from Half-Life 2 (requires three C-batteries, not included). It’s a perfect item for cosplay, or sit on your mantle for all to bask in its glory. 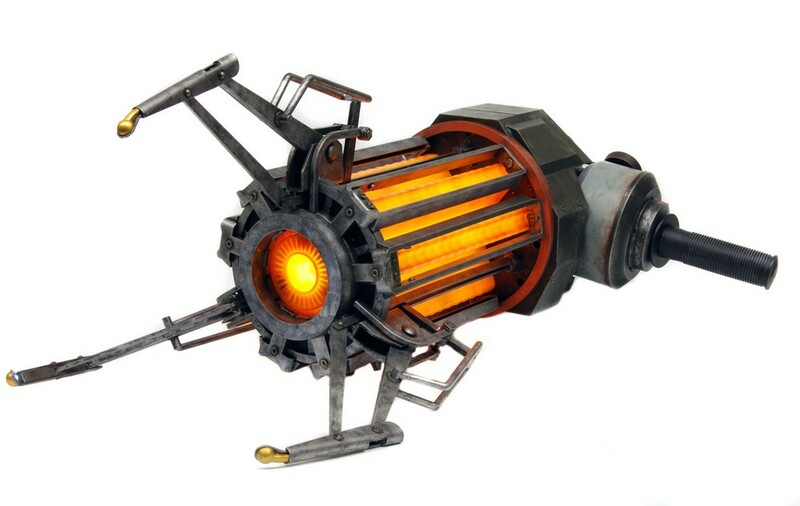 The U-Pick Crew is very grateful to ThinkGeek for their donation of the Gravity Gun replica to UPickVG 5, and we look forward to giving this rare collectible away to one of our viewers!